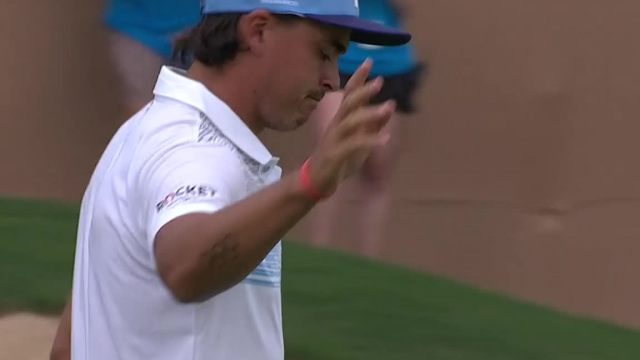  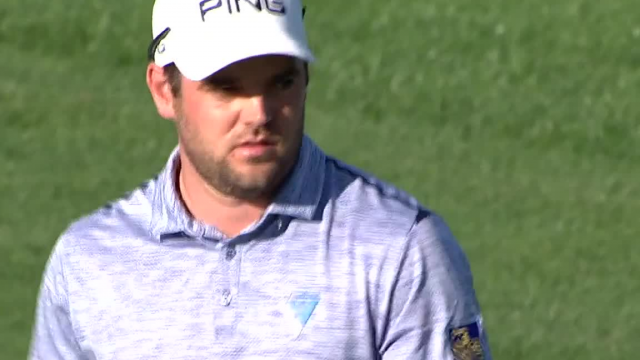 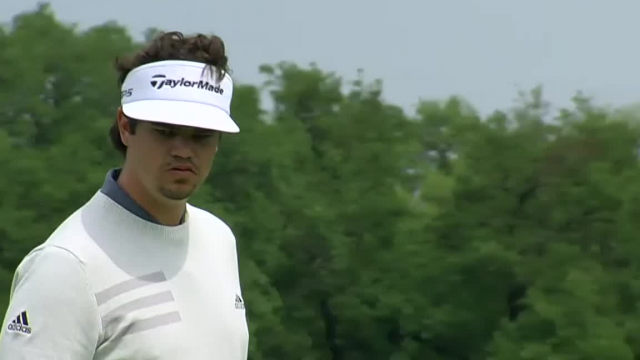 In the final round of the 2019 Valero Texas Open, Corey Conners hits his 175-yard tee shot on the par-3 16th hole to 5 feet then sinks the putt for bridie. 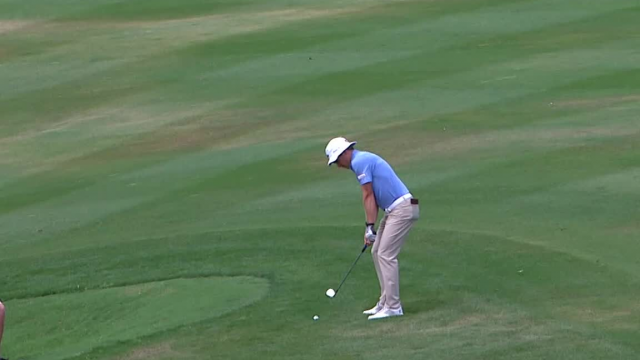 In the final round of the 2019 Valero Texas Open, Kevin Streelman holes a 35-foot bunker shot for birdie on the par-4 15th hole. 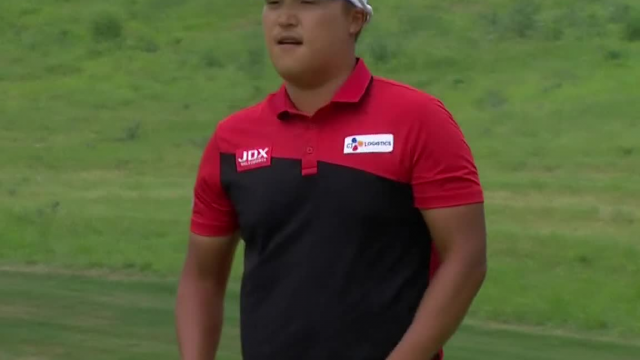 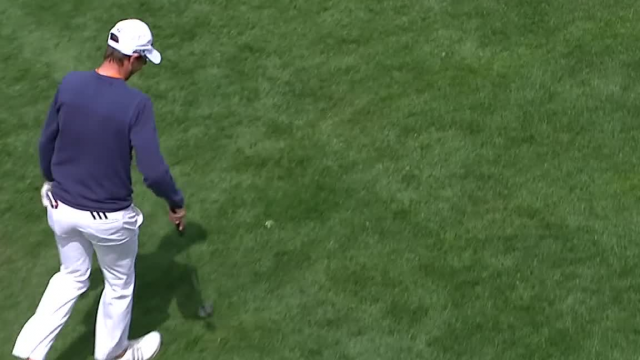 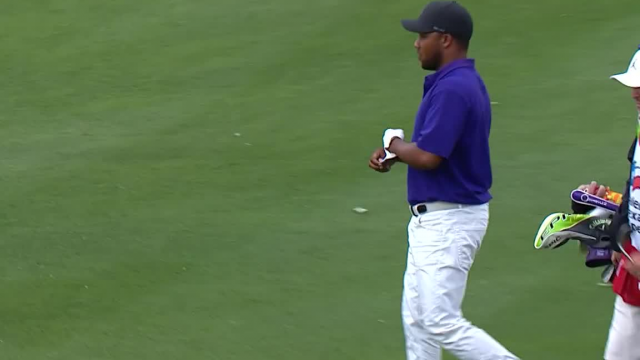 In the final round of the 2019 Valero Texas Open, Harold Varner III holes a 41-foot chip shot for eagle on the par-5 14th hole. 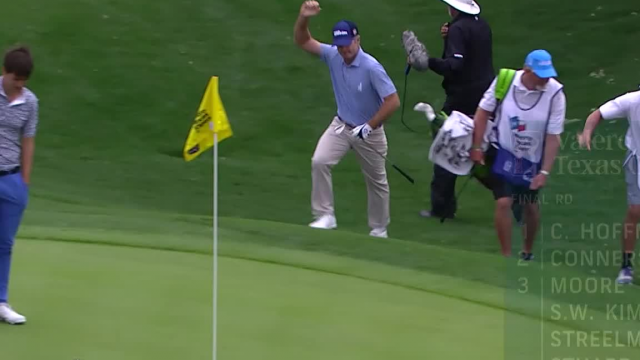 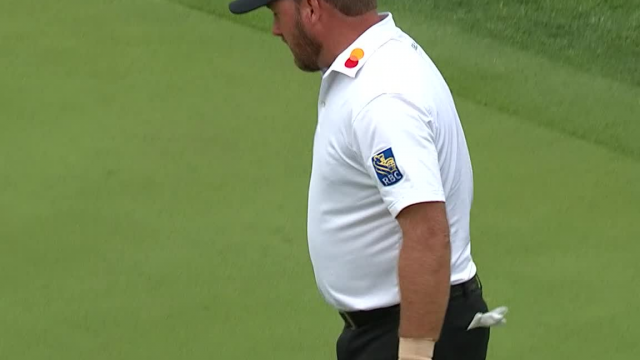 In the final round of the 2019 Valero Texas Open, Graeme McDowell sinks a 22-foot birdie putt on the par-4 17th hole.